If you have been shipping for Ranbir Kapoor and Alia Bhatt’s dreamy romance then we have some great news for you. The couple that started dating almost a year and a half ago went official about their relationship last year and ever since then we haven’t stopped gushing about them. Fondly called #Ralia by their zillions of fans everywhere, Ranbir and Alia have even got a seal of approval from their families. 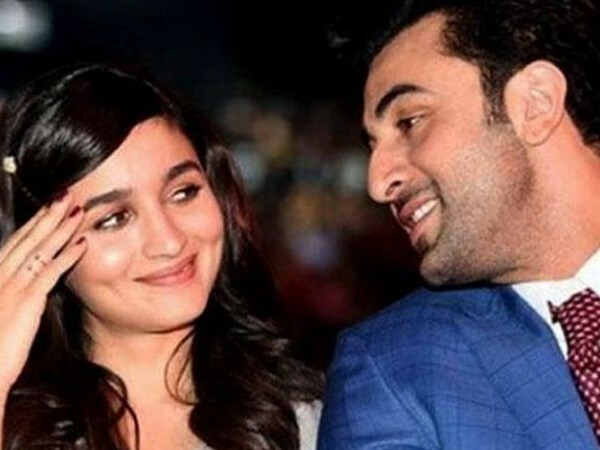 With too many Bollywood weddings happening, Ranbir and Alia may just join the list. Student Of The Year 2: Alia Bhatt to match steps with Tiger Shroff in a special dance number?